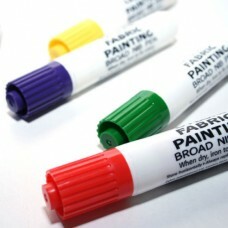 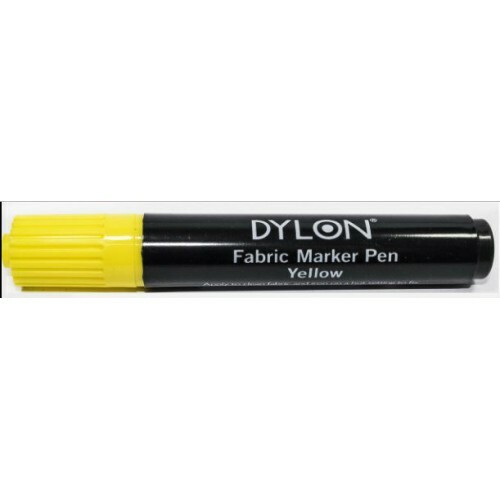 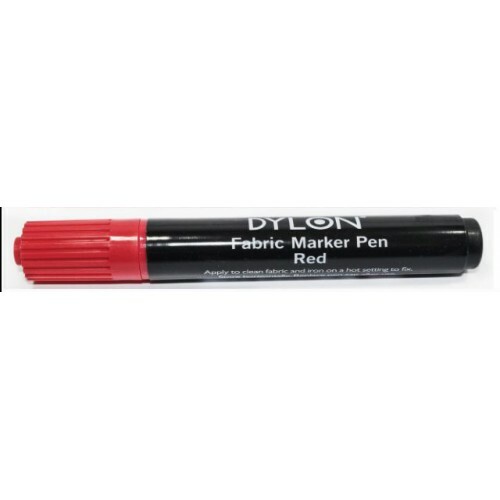 It's easy to add a personal touch to T-shirts, jeans, blouses etc with Dylon Fabric Pens. 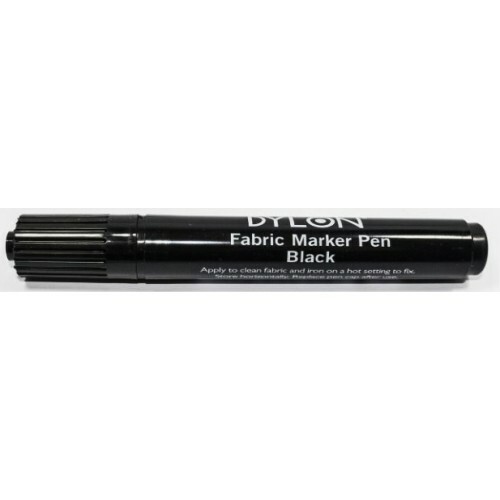 Featuring a chisel nib for thin and thick lines. 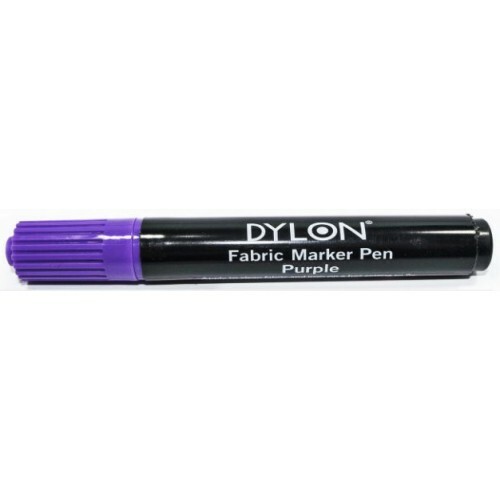 The pen should be applied directly to the fabric and ironed to fix.